Excited Harold lets greed get the better of him. 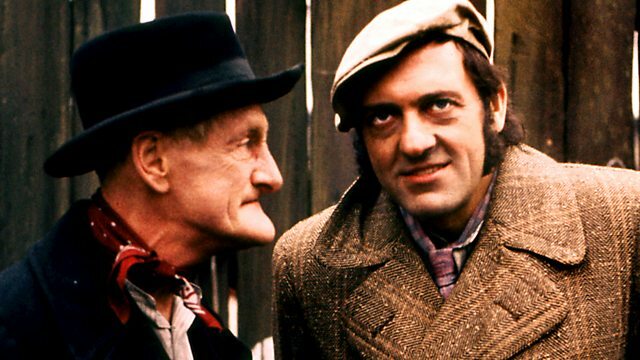 Adapted from TV, with Wilfrid Brambell and Harry H Corbett. From July 1967.